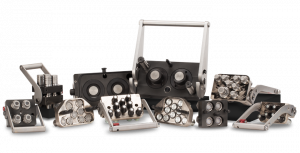 Stucchi is recognized as a leading global supplier of hydraulic quick connect solutions and products which improve hydraulic fluid applications worldwide. 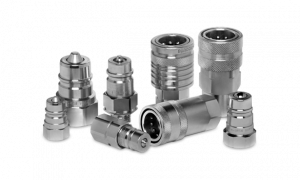 Since 1960, their vast experience in engineering and fabrication of quality quick couplers combined with forward-thinking design capabilities allows Stucchi to provide the highest quality of quick connect products. 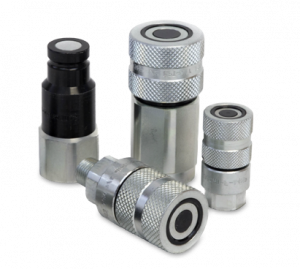 They are committed to process improvement through innovative quick coupler products and exceptional technical support to ensure your success. 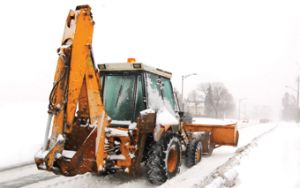 Stucchi’s skilled engineers begin with an in-depth analysis of your process to identify current connection requirements and help you select the best quick coupler for the job. 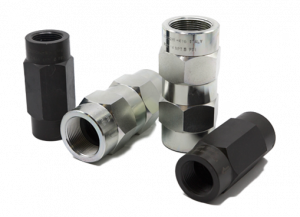 Choosing the right quick coupler is critical to achieve leak free performance which improves efficiency, safety and prevents environmental contamination. 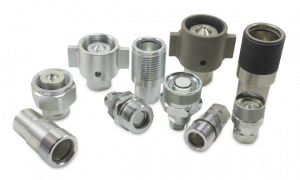 Stucchi offers a wide selection of quick coupler products and assistance in choosing the best quick connect product to improve your process. 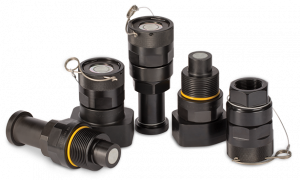 When faced with challenging configurations, their engineers work to design and develop custom hydraulic quick couplers to meet your unique specifications. You can count on Stucchi to provide quick connect and disconnect solutions which improve processes across many industries. 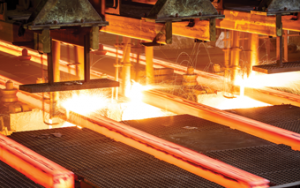 Stucchi provides custom quick connect solutions for many industrial applications which include hydraulic industrial machinery, equipment, and automation. 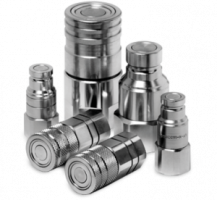 The oil and gas industry relies upon quick couplers by Stucchi for safety when coupling or uncoupling under pressure. 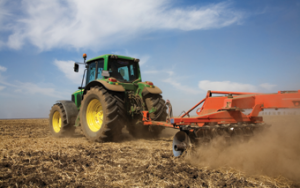 Mobile equipment operations require reliable quick couplers to keep equipment on the road and agricultural equipment operations depend upon durable, rugged quick couplers which stand up to harsh environmental conditions. 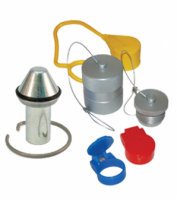 Stucchi offers quick connect solutions which improve these industrial applications and many others. 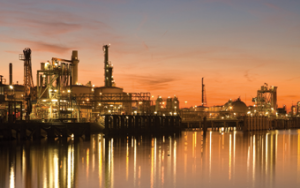 You can have confidence in Stucchi’s nearly 60 years of experience in providing safe, reliable and efficient fluid control solutions. 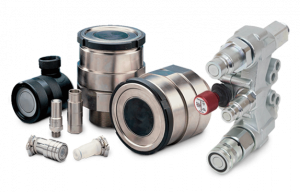 Stucchi is recognized nationally and internationally for providing exceptional customer service, forward-thinking problem solving and custom designed fluid control solutions.